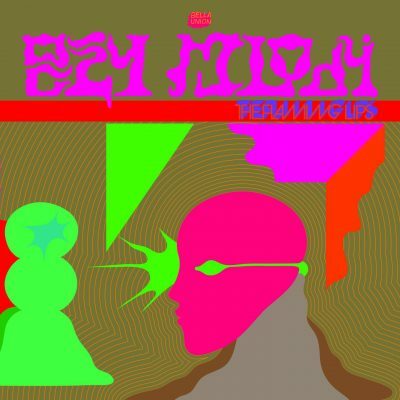 The Flaming Lips have always been a mishmash of Captain Beefheart and Frank Zappa, fused together on the Dark Side of the Moon on Sgt. Pepper’s watch. The trash-compacted cosmic debris sounds that we’ve come to expect and adore surface once again on their new album, Oczy Mlody. It’s all here: the cold, clean drums, hornets’ nest bass buzz and keys straight out of an evil toy land. The mindfuck sorcerer supreme, Wayne Coyne, is still in charge. Coyne brings his lo-fi discontent and high-strung anxieties, keeping the lights on at the circus and making sure all the tents are open for business.